Why are people so attached to their deodorant and thought of changing their brand is just unimaginable. MUM, was the first deodorant ever produced and trademarked in 1888, the deodorant business is a multi-million dollar industry and ripe with brandwashing. There are toxic ingredients in deodorants, you just have to read at the ingredient list. Research has linked these ingredients to potential health issues. ie. Parabens are endocrine disruptors that mimic human hormone function and lead to cancer, diabetes, obesity, metabolic diseases and developmental problems. Aluminum compounds accumulate over time and can lead to nerve damage, kidney damage, Alzheimer’s, breast and prostate cancer. Triclosan is a known endocrine disruptor, a suspected carcinogen and children exposed to antibacterial products at an early age have an increased chance of developing allergies, asthma and eczema. Some talcs may contain the known carcinogen asbestos, therefore it should be avoided in powders and other personal care products unless it is known to be asbestos-free. Even asbestos-free talc should be avoided in the pelvic areas. Fragrance/Perfume is code for hundreds of synthetic chemical and is linked to cancer, reproductive and developmental toxicity, allergies and sensitivities. Putting chemicals on our skin may actually be worse than eating them because they enter the bloodstream without any filtering. When we eat, enzymes in the saliva and stomach break down what’s ingested and flush it out of the body. 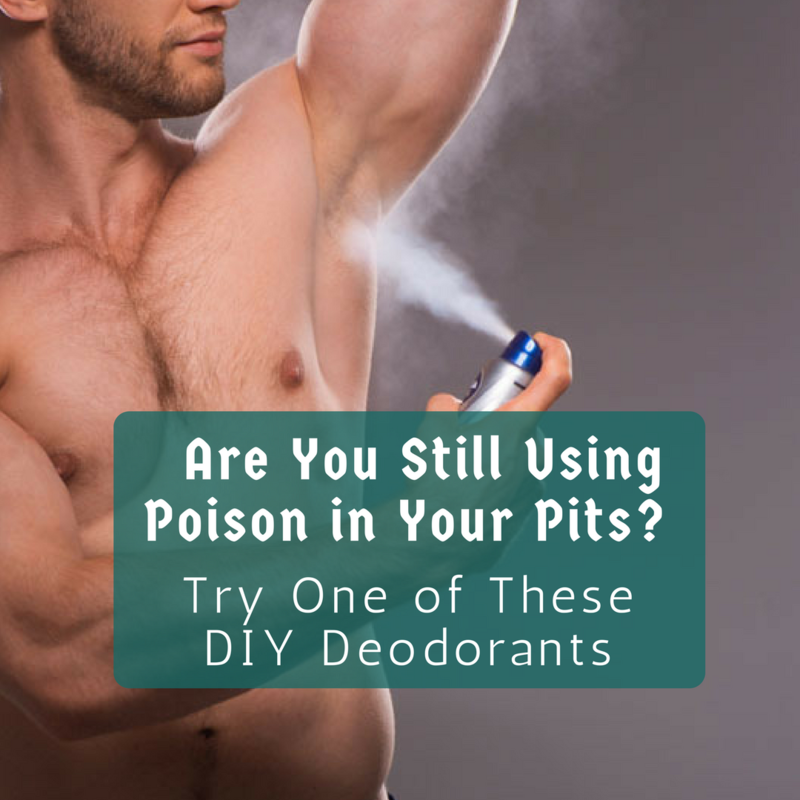 So ‘conventional‘ deodorant should be on your ‘DO NOT BUY‘ list as you don’t want to poison your pits! 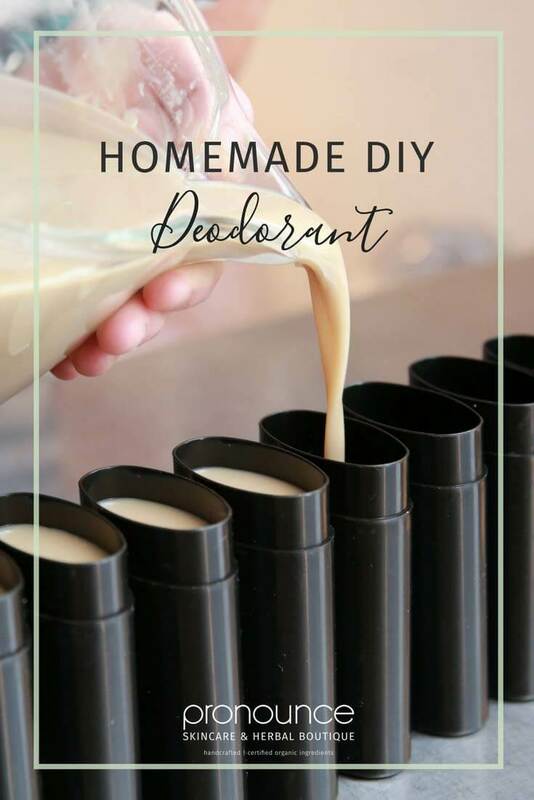 Search the Chemical Free Community Directory for the many safer, non-toxic deodorants available or you can buy a ‘make your own’ kit that provides all the ingredients and guides you through the process or you can access recipes, such as those below if you comfortable to do it yourself! In a deep bowl, mix baking soda and arrowroot powder (or cornstarch together). 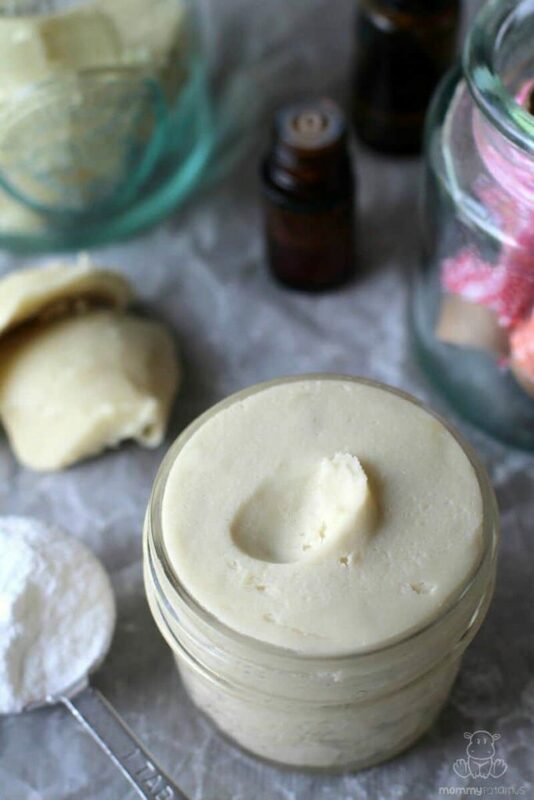 Using your hands or a fork, work in the shea butter until it looks like very crumbly dough. Add in essential oil if using and then whip the deodorant together using a hand mixer. It will seem too dry at first and you’ll wonder if it’s really going to come together, but it will. You do need a deep bowl, though, because in the initial stage of mixing you don’t want the powder to go over the side of the bowl. Using your fingertips, scoop out a very small amount of deodorant – really, a little goes a long way – and rub it in your underarm area until it’s invisible. The deodorant will absorb quickly and keep you smelling fresh. 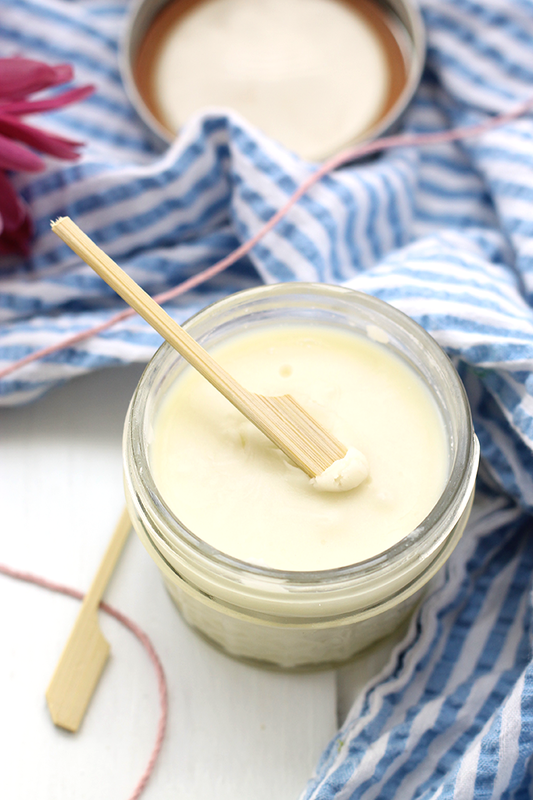 If you want extra dryness protection you can apply a layer of arrowroot powder over the deodorant using a makeup brush. 15g Diatomaceous Earth – Food Grade! Break the probiotic tablets into the mixture with the other ingredients (Arrowroot, etc.) 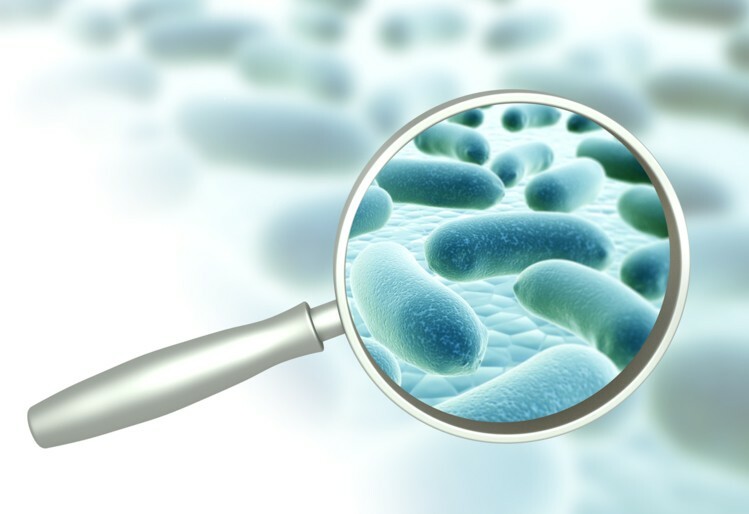 Ensure mixture is not hot so that the heat doesn’t kill the probiotics.